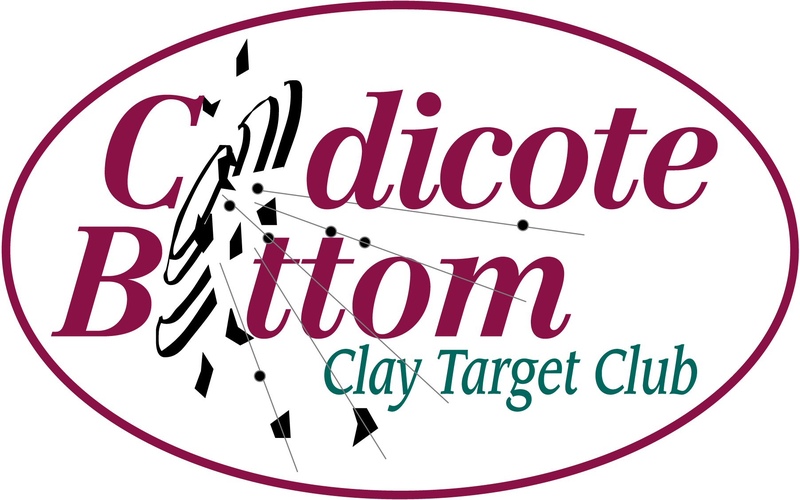 Following a great days shooting and some pretty high scores, the winner of the Codicote Bottom CTC Christmas Trophy shoot was Stuart White, aka Fathead with an excellent 66 ex 70! In second place, Alan Gates with 57 ex 70, and in third, Craig Peel with 56 ex 70. Congratulations and well done guys!